2018 could shape up to be a big year in the fight over partisan and racial gerrymandering. 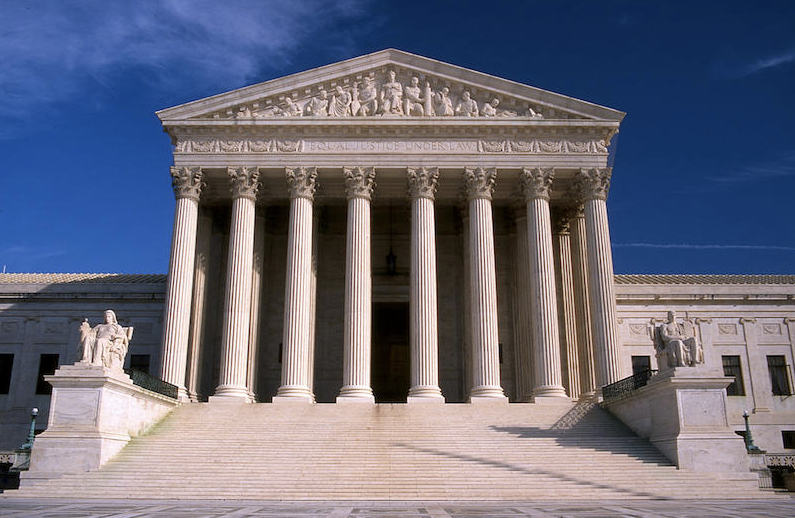 Cases involving redistricting are on the docket in the Supreme Court as well as other federal courts. And if you've ever looked at a map of Texas congressional districts, you know these court decisions will have implications in the Lone Star State. Is there a better way to draw districts? That's something academics are trying to figure out – with math. 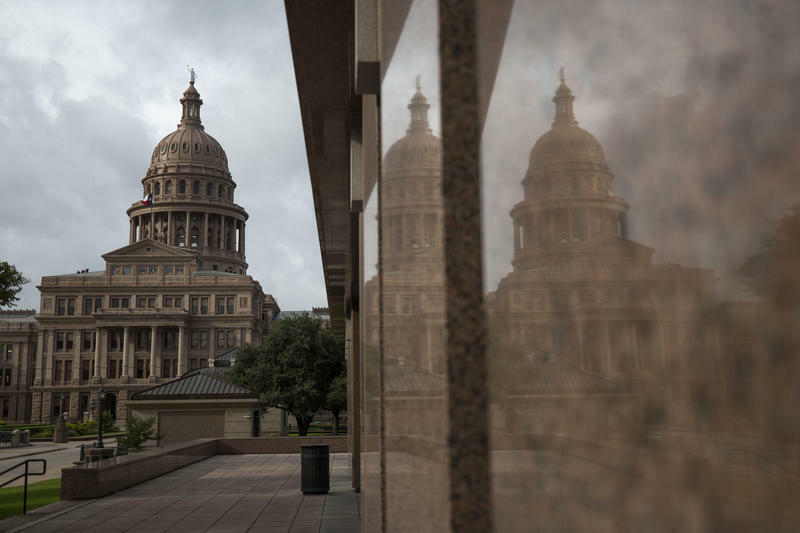 This weekend, experts will gather at the University of Texas at Austin to address the challenges of redistricting. One of them is UT Associate Professor of Mathematics Andrew Blumberg, who co-organized the event. He says the workshop provides a forum for professionals to discuss electoral map-making, along with a hackathon where ordinary folks can learn how to use mapping tools. "At its core, this is not a math problem," Blumberg says. "It's a problem about how people want to organize their political participation." 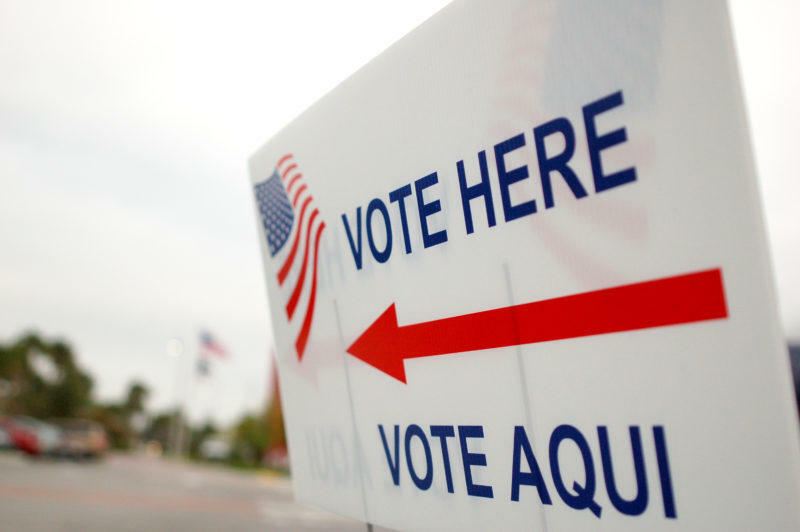 "The emerging scientific consensus is that you want districts that satisfy some notion of compactness and are compatible with the Voting Rights Act and also aren't too unusual in the space of districts," Blumberg says. 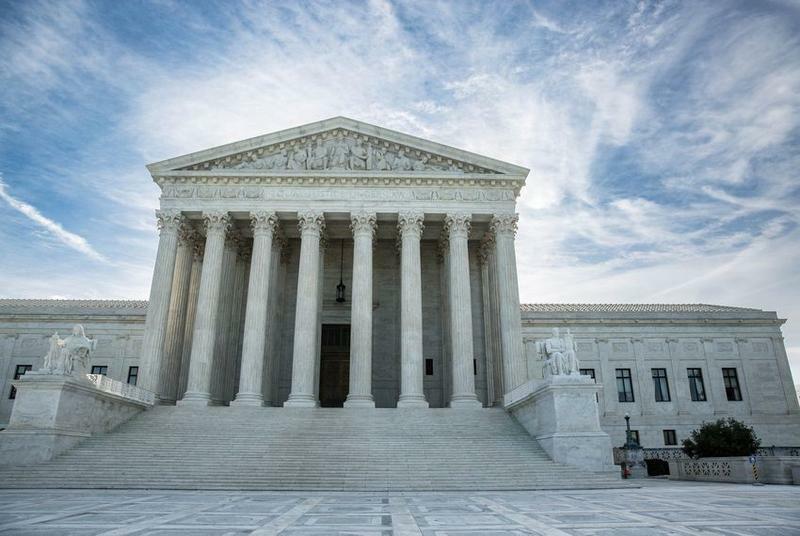 The U.S. Supreme Court announced today it won’t be hearing a challenge to the state’s political maps from the Texas Democratic Party. In a lawsuit, Democrats claimed state lawmakers drew political boundaries in 2011 in favor of Republicans. Abbott Says He'll Appeal Redistricting Ruling. Here's What That Could Mean For The 2018 Election. Gov. Greg Abbott told a radio program Wednesday he plans to appeal to the Supreme Court a federal ruling that could force state lawmakers to redraw two congressional districts in Texas before the 2018 elections.